We Did It. We’re On INSTAGRAM! We have added yet another method in which to communicate with YOU our dedicated fans! Please take a minute to follow us on Instagram and be sure to post photos from concert events hosted by us (*when photos are permitted of course! ;)! 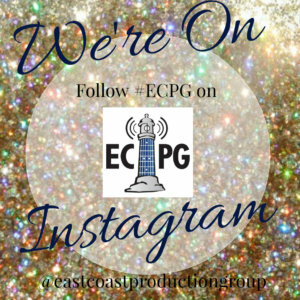 Use our hashtag #ECPG so we can be pickin’ up what you’re layin’ down!